Shenzhen is a beautiful, rapidly developing tourist city in southeastern China, and is the link between Hong Kong and China’s mainland. There are lots of factories, especially electronics industrial factories located in the city. Due to the massive availability of electronics factories in Shenzhen, the city is renowned for its large electronic shopping centers, where you can buy electronic products at very cheap prices, like the Huangqiangbei shopping centers. 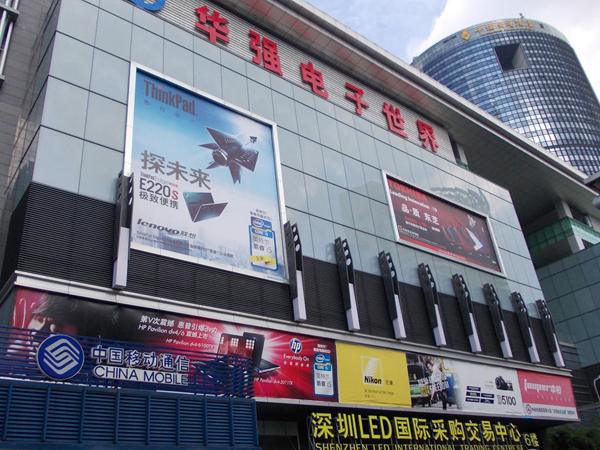 This electronics shopping complex that gets a lot of attention is Huaqiangbei, Huaqiang north is the most popular electronic market in the area, and a recommended go-to place if you want to get cheap and quality electronic products, either in large or small quantities. Traveling to Shenzhen from the US or most European countries, you most likely will not get a direct flight. There are direct flights to Hong Kong, and you can take a ferry or train to Shenzhen. Before traveling to Shenzhen, you should get your visa from your country, as Visa can’t be obtained in Hong Kong. You can get to the electronic market using the city metro from Huaqianglu station. Also can get to the electronic market by bus, try the bus line by any bus station, or if you can speak a little Chinese, ask the locals for direction. There are lots of shopping malls and electronic stores in the Huaqiang Bei commercial area, and they all offer different electronics products. Like the Seg electronics plaza, Huaqiang electronics world, the Zhong diang mall, Sai bo store, Du Hui store, or the Yuanwang digital mall. Seg electronics plaza was built in 1888 and has gone on to become the most popular electronic market in the Huaqiangbei commercial area. The building is the most recognizable in the Huaqiangbei skyline. The products in Seg electronics plaza is of the best quality, compared to other shopping malls in the commercial area, as the quality is guaranteed. The first to ninth floors are used for selling electronic products like phones and computers. This is the second largest and also the second most popular electronic market in Shenzhen. You will find mostly spare parts and second-hand electronics products, and second-hand computer products in this electronic market. The second floor for computer assembly and sales of its accessories. The third flow is where you can repair computers, and buy second-hand accessories. The fourth floor is for second-hand desktop sales, and also for a notebook trading center. 1. Different types of mobile phones, and spare parts, you can also get walkie-talkies here. Program-controlled switches, cordless phones, visual telephones, fax machine and also copiers. 2. You can also get a variety of electronic anti-theft security monitoring products here. 4. 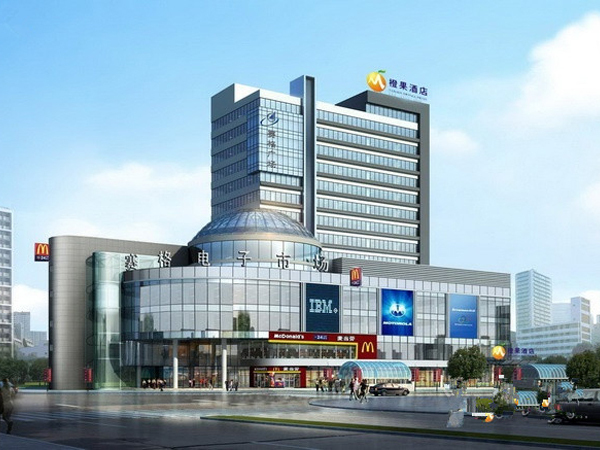 You will also get computer and application products in the yuanwang digital mall. The products in this section include laptops, computers, network application products like printers, scanners, memory, multimedia, and computer monitors. 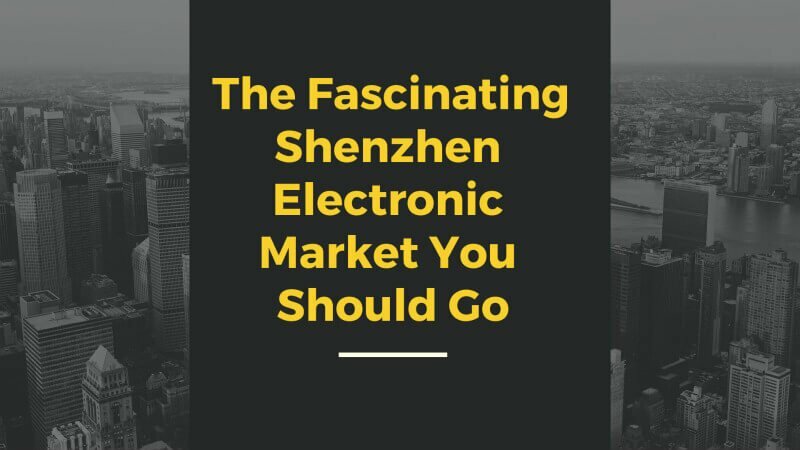 The very first thing electronic product consumers and customers consider before visiting the Shenzhen electronics market is the low price of electronic products sold there. 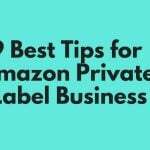 As a customer, you will like to know if the cheap products you are getting are of good quality, and if you can negotiate with the suppliers, plus other mind-boggling questions. I will be giving you answers to your most pertinent questions. • Are the prices really affordable? Shenzhen electronic market is renowned for its very affordable electronics products. This is due to the large presence of electronic product factories in the city. And also lots of large western electronics companies, and even startups come to this area to speed up development of their products. So you will surely get very affordable electronic products here. • Can I get cheap, quality products? The Shenzhen electronic market, although filled with quality products, also parades low-quality products that are basically scams. 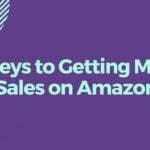 But if you know how to navigate the market, or if you get help from someone like me who is experienced in navigating the market, you will get exceptionally great products at very cheap prices. • Can I negotiate the price of products? If you already have an idea for the price and quality of the products you need, you are allowed to negotiate the price with suppliers. You can ask for a discount and get it. Some suppliers offer discounts, while some don’t. • Is the market useful for developing new electronic products? You can get components and ideas for developing your project just by working around different electronic stores in the market? For product prototyping, this electronic market is extremely useful. Everything you need can be found locally, and you can get manufacturers who will help you assemble your products if it is in a substantial quantity. 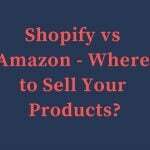 • Is the electronic market very well organized? No, it is not organized. There are designated buildings for specific products in the market, but store owners virtually sell anything they lay their hand on, making the electronic market really disorganized. I can help you soft through electronic market disorganization, and help you get whatever you really want in no time, and it will be affordable and of top quality. Here you can’t go to a particular building just for a specific product, you can get anything anywhere! 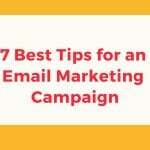 • Can I do fantastic business if I can’t speak Chinese? Surely you can do great business if you can’t speak Chinese, as some of the store owners are probably foreigners, and most store owners speak a little English. But speaking Chinese is an added advantage, as you can communicate with a higher proportion of traders. This is where you will need help, I can help you talk directly to the suppliers, and make your business experience a fantastic one. 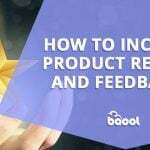 • Can I find the same components for popular brands like the iPhone and Samsung? 1. 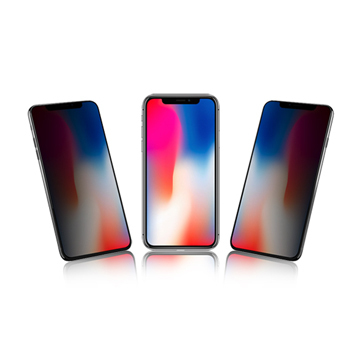 Original Parts: These original parts are either smuggled from a Chinese factory or gotten from a used or refurbished phone. These parts are technically in great condition, but you should handle them with care. 2. Copies: You can find cheap copies of popular brands with almost comparable quality in this electronic market. But before purchasing quality, be sure to know how what is acceptable and what is not. If you’re buying LCD screen for example, there is a test to confirm the quality of the touchscreen, if you skip that test you might get low-quality copies of that product. 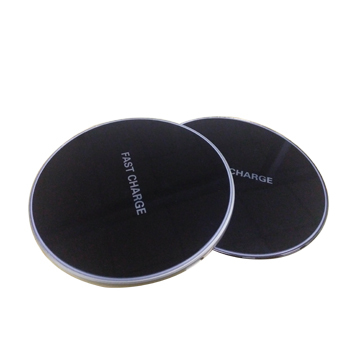 • Wireless Charging Pad: This Qi-enabled wireless charging pad is created by Shenzhen Funxim, was launched March 15, 2018.This charging pad supports quick charge 2.0 and 3.0 and also supports 5VDC/2A lightning fast charging. 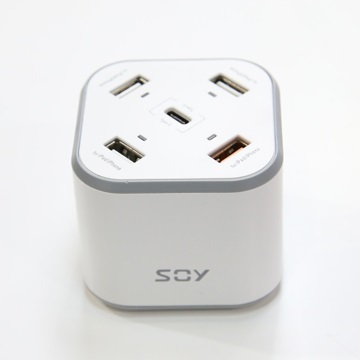 • USB Charger (Includes type A, -C ports): This product created by Shenzhen soy was launched February 15, 2018. It is a blend of one type – c and four type – a charging ports. • Mp3 sunglasses with a replaceable lens: Launched March 8, 2018, by Jinjiang Jianxing. 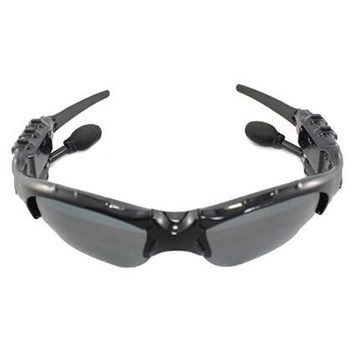 It is anM8S model of Mp3 sunglasses with a replaceable lens. 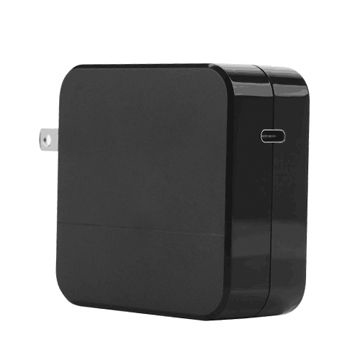 • Wall Charger with USB type port – C: This product created by Estar and launched in February 2018 is a model JHD-AP045U-PD-Cà B wall charger that comes with a USB type- c port. 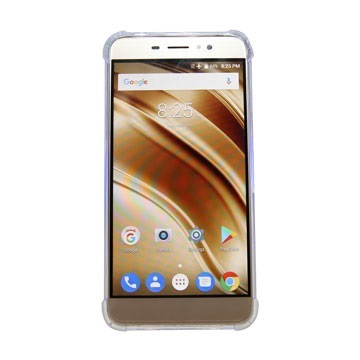 • 9H tempered glass privacy screen protector: Launched February 22, 2018, by Thehagee, has undergone physical and chemical tampering to help it withstand high impact. • Smartwatch with dynamic heart rate sensor: This is a digilink product and was launched in January 2018. 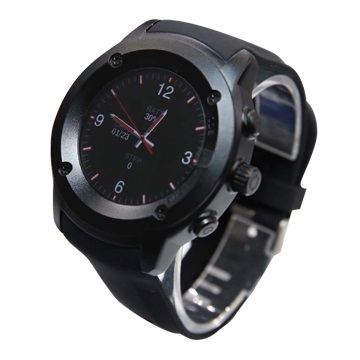 This model DW-028 includes a dynamic heart rate sensor and activity tracker. • 4G smartphone with 0.05mm thick bezel: Also launched January 5, 2018, by Shenzhen Gotron. Is a model S8 pro 4G smartphone with 0.05mm thick bezel. • Solar panel enabled charging station: Launched on December 28, 2017, by its creator, Shenzhen Jinyingfenga. 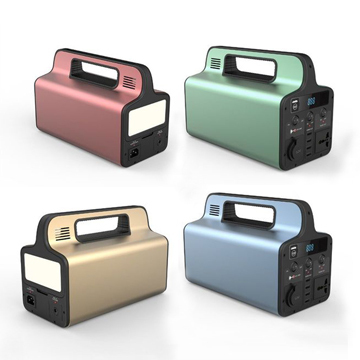 It is a model JYF-3SL01charging station equipped with a solar panel. 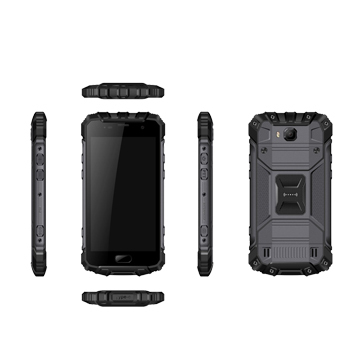 • Rugged 4G smartphone that can withstand dust and water: This amazingly rugged 4G smartphone built by Shenzhen Gotron was launched December 20th, 2017. It is an s model Smartphone, with dust, water and impact resistance. If you are a new customer to the Shenzhen electronic market, and probably can’t speak the local language, you will need help in different areas of your business endeavor in Shenzhen. Like in negotiations, identifying quality products, avoiding scams, and getting really affordable products. 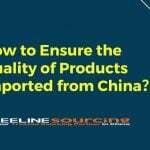 Leeline sourcing services are experts in sourcing and importing products from Shenzhen, China. With over 10 years experiencing sourcing products from China, we will sourcing and importing of goods from China easier than ever for you. 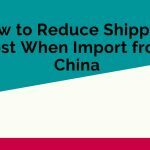 Small businesses find it difficult getting the right suppliers from China for their product sourcing needs, they face lots of barriers, from language to cultural, and even economical. But working with the right sourcing services like Leeline sourcing, all these difficulties will be taken away from you, and it will become our problem. We are the best Chinese sourcing services around, and we will help you meet your business objectives easily. 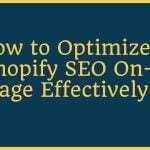 We have been in this field for over 10 years, we have worked with hundreds of clients and always get excellent reviews from our clients, who keep on coming back to us for their sourcing needs. 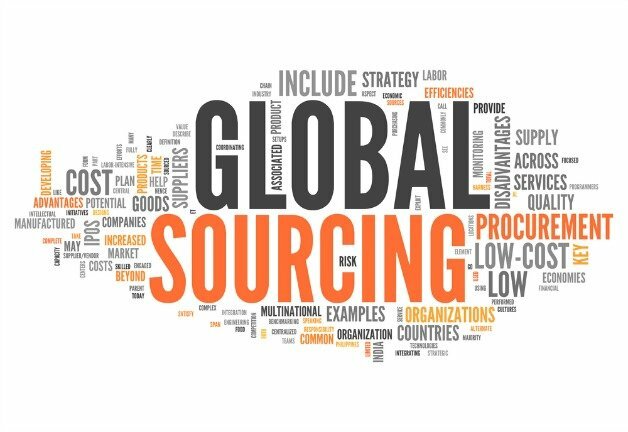 Leeline sourcing company is involved in different sourcing business that will help your company’s growth, and make your international business better. We conduct our business professionally, helping you reduce risk, and maintaining or standard and value, giving you an experience that will turn us into long-term partners. So from personal experience, getting products from the Shenzhen electronics market is a fascinating experience. You get to interact with different cultures as you get your electronic needs, at an affordable price. Quality products are also in large quantities, and you can choose from a variety of products, from well known international brands, to quality local products. The Shenzhen electronic market offers you everything you need to satisfy your electronic products needs. 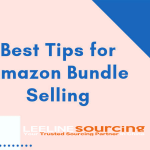 Thanks for your offer to us,we leeline sourcing has 10 years of experience in sourcing business and we are especially supplying service for Amazon sellers from worldwide,we are familiar with all the amazon shipment,So you find the right place here. our person will reach you for details asap for sourcing the product what you need,Thanks for your patience. I am having a problem with some smart watches I recently purchased. The bluetooth feature is stronger on some watches than others. I require that I receive only watches with good performing bluetooth. Is it possible to have the quality checked on products before they are sent to us in America? Yes Sure,we can offer the inspection offer exactly,Our person will send you details to your email adress right now,Thanks.